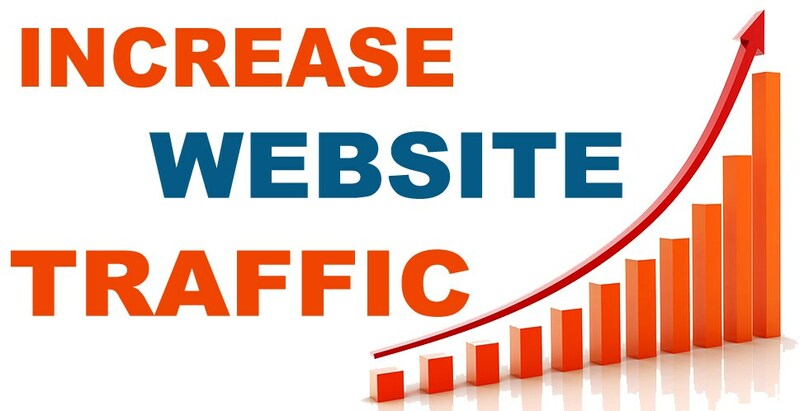 I will give you 50000 real website traffic only for $1. This service 100% real and will not drop. Real visitors, I am not Use any Bot for this service. 100% traceable from google analytics. 50,000 Real website traffic is ranked 5 out of 5. Based on 77 user reviews.